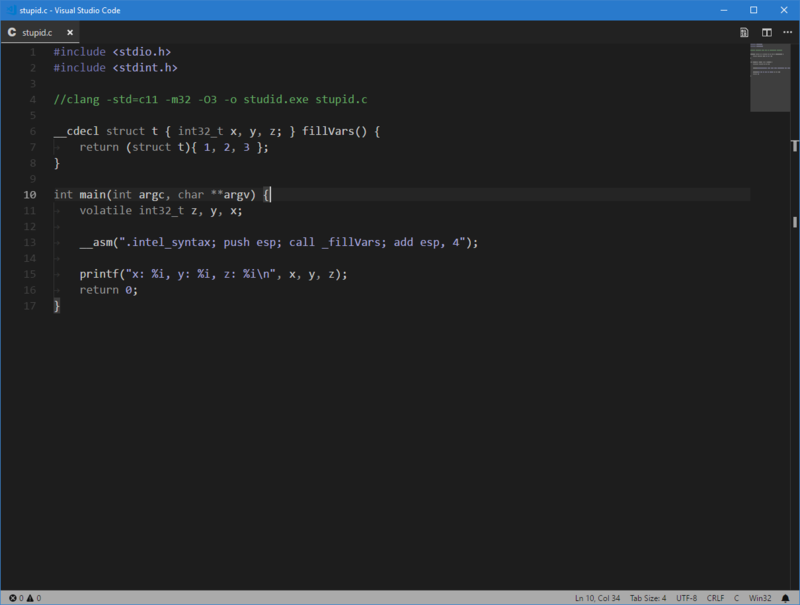 Visual Studio Code>Themes>MinimalisticNew to Visual Studio Code? Get it now. A minimalistic color theme for those who don't need a rainbow in their text editor. This theme was made mostly just for me for development in C/C++, but I do plan on extending it to other languages in the future or upon request.